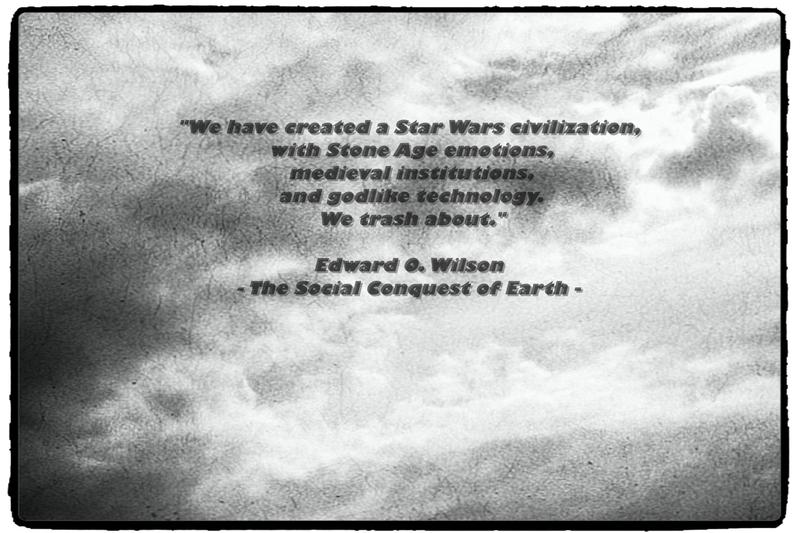 I just started reading Edward O. Wilson’s book “The Social Conquest of Earth”, and almost on page 1 (actually, it was page 7) I was struck by a telling sentence. Posted in adventures in research. Tagged cultural evolution, Darwin, Edward O. Wilson, science and religion.